We’ve just finished putting the voice over in the game, and what a difference it’s made. Putting audio in any game really makes it come alive, and it’s one of our favourite parts of the game making process. 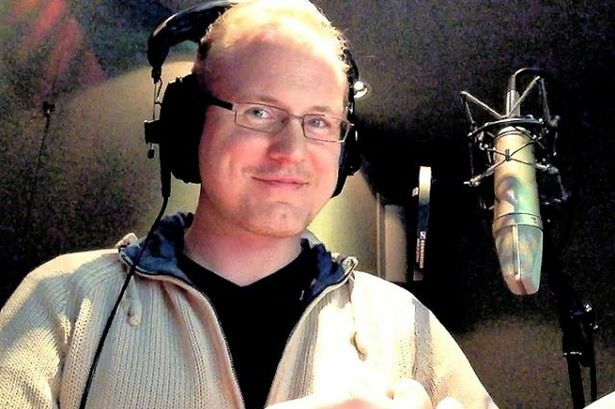 However when the voice over goes in, when it’s performed by someone as indescribably awesome as Marc Silk, that’s when your game’s personality really jumps out of the screen and in your head. Here’s a video of us starting a new game and playing some missions. Marc does the voice of both the British Commander and the rather unhinged American Pilot. Actually recording the VO with Marc was a blast. Mike called up to Marc’s studio via Skype, and via the medium of clever electronics was able to see and talk to him while the recording was being done. There was lots of Scooby-Doo and Shaggy impressions in between takes, and much dicking about which definitely helped get the energy right. There was also a lot of adlibbing which made the cut into the game.